In the first part of our article series on drum leakage, we presented the issue of leakage in multichannel recordings, specifically drums. We discussed the nature of the problem and the practical reasons that make ‘drum spill’ undesirable in musical recordings. Drum bleed (or drum spill, drum leakage) is known to sound engineers since the dawn of recording technology, but the audio DSP research community seemed oblivious to it for a long time. To this day, recording and mixing professionals can use a limited number of simple and empirical methods to address it. There’s no denying that some great sounding drum recordings have been produced using such techniques. In this post, we will talk about the most common of these methods, starting at the foundation of the recording chain - the human element - and progress to the end of the signal path, the modern DAW. A drummer’s style and genre of performance can greatly affect not only the amount of bleed present but also whether it can realistically be classified as a ‘problem’. Performing in a controlled fashion can help in order to avoid excessive leakage. Certain types of music, such as classic jazz or ambient can benefit from this since it fits with their aesthetic principles. On the other hand, a lot of modern genres rely on energy, force or aggression, which makes things more complicated. In such cases, drum bleed is unavoidable. The right microphone types and their setup is also essential to avoid prominent bleed. One of the most straightforward methods to reduce leakage is the close-microphone technique, in which the microphones are placed very close to the audio source, in order to capture as much of the direct signal as possible. 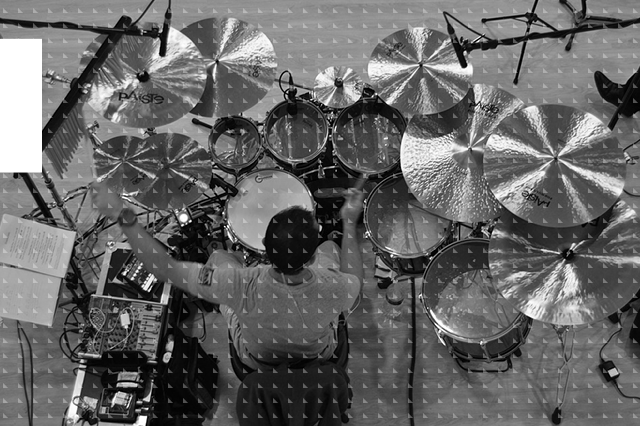 This is a very common technique in drum recording, which when combined with proper microphone placement and appropriate directional patterns, can help in improving the SNR significantly. While microphone leakage will still be there, there are some quite effective setups than can produce an adequate result or a good starting point for further processing. Another important parameter is the acoustic character of the recording space. The room’s reflections can increase the amount of leakage present in the microphone signal, while strong early reflections can further increase leakage and the effect of comb filtering. This can be addressed by recording in an acoustically treated space and proper placement of the drum kit in the recording space. The ‘deader’ the room, the easier it is to improve the SNR and thus, reduce some bleed. It must be noted that severely damping the room is at odds with the creative aspect of recording. Most great drum recordings have a degree of room ambiance, usually captured by the overhead or room microphones. Once the signal reaches the DAW (or the mixing console), the most fundamental tool used by all sound engineers is the noise gate. A gate is a certain type of time-domain switch that can suppress signals below a user defined threshold. When the signal is loud enough, the gate ‘opens’. There are obvious advantages to it and its ubiquity is well deserved since it is useful in many applications. It also has a set of major drawbacks. First and foremost, it applies an envelope to the signal, often messing with the percussive onset or cutting away at the decaying part. Its performance depends on the quality of the recording and when faced with a high noise floor, these artifacts can become restrictive. In addition, a gate will not entirely suppress leakage, allowing it to pass through, along with the instrument processed. The modern digital production environment has some more tricks up its sleeve. A patient sound engineer can manually edit or rearrange a recorded drum channel, deleting unwanted parts and carefully addressing the direct signal. Such a method can be tiresome and time-consuming. Another option, one that is relatively new, is using drum replacement tools. They operate at a high technological level and can be very effective, often producing a tight and convincing sound. 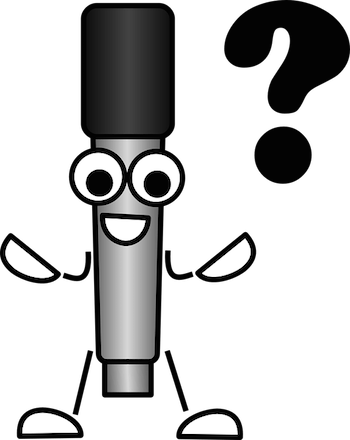 Apart from dealing with leakage, they can also ‘correct’ or modify the drummer’s performance. Despite their undeniable convenience, their function cancels out the human element, often rendering the drummer almost irrelevant. In the next and final part of our series, we are going to delve into more advanced signal processing methods, employing novel principles to address the issue of leakage in multichannel recordings. 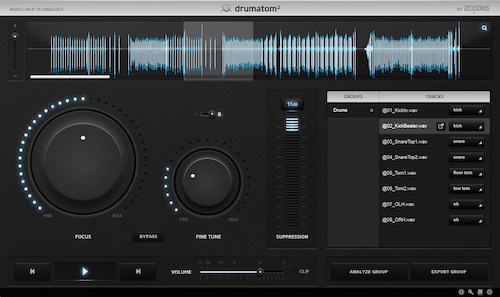 We will also be taking a look at the technology behind our own product, drumatom.